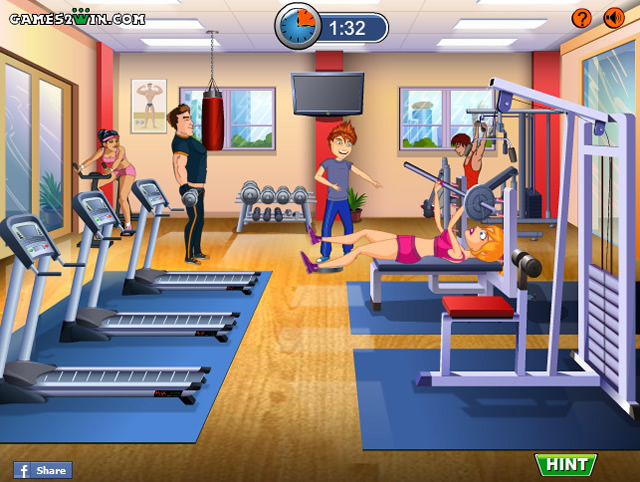 Naughty Gym is a funny mini game. Your objective is to annoy the girl in every occasion. Click on the correct spot on the game to pull out the pranks and give the girl a worst day ever. You are a very naughty boy here, so think naughty to win this funny game and have a big laugh!